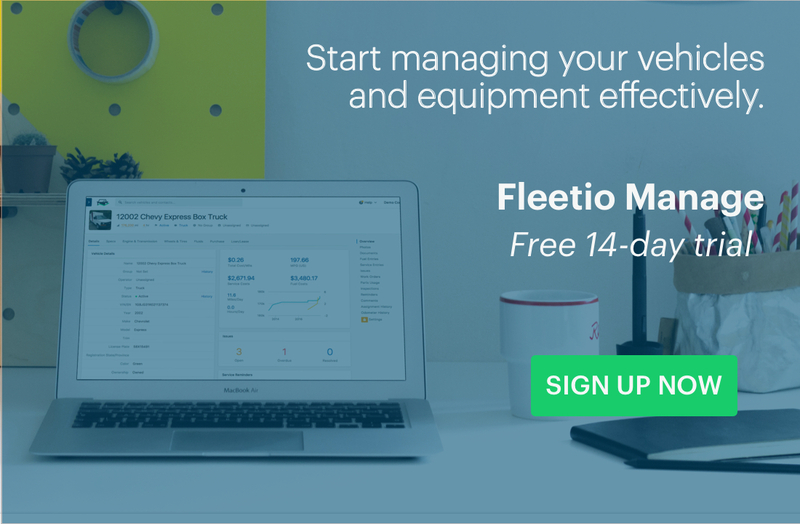 Automatically push your fleet data from Fleetio to other systems and applications in real-time. We’re excited to announce the addition of webhooks to Fleetio’s developer tools! Webhooks help to automate more of your fleet’s activities by automatically pushing data about your assets to other systems and applications. 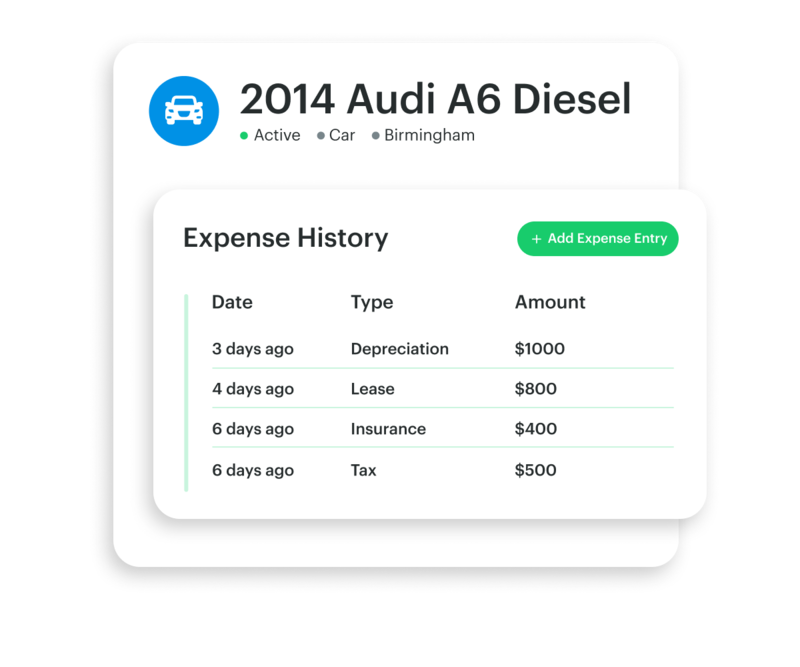 Choose from over 50 different events such as vehicle status changes, issue creation and resolution, work order completion and more. Fleetio will push details about these events automatically when they occur, helping you set off relevant notifications, tasks and follow-ups in other systems and applications you already use. 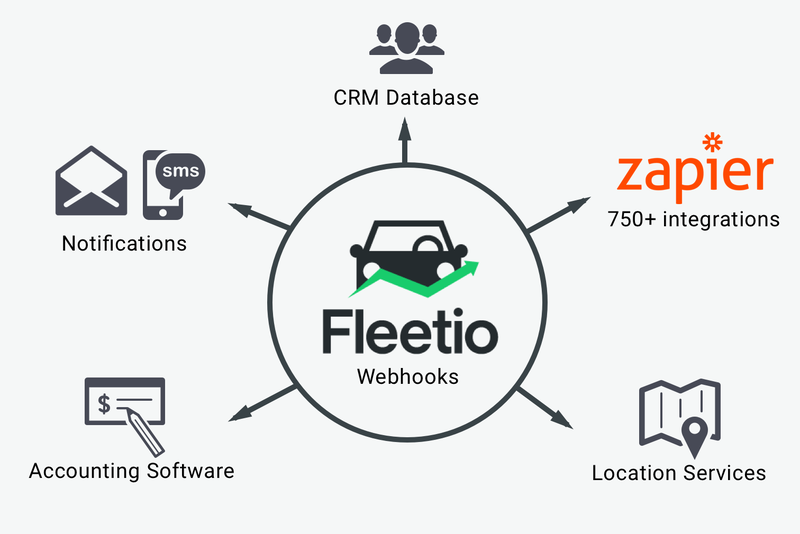 There are countless ways to automate your fleet activities with Fleetio webhooks. To learn more about getting started with webhooks, visit our documentation. We hope webhooks are a useful way to integrate your Fleetio data with other systems and applications. As always, we’d love your feedback. Get in touch at feedback@fleetio.com to share your opinion. Webhooks are available with any Advanced Plan subscription. 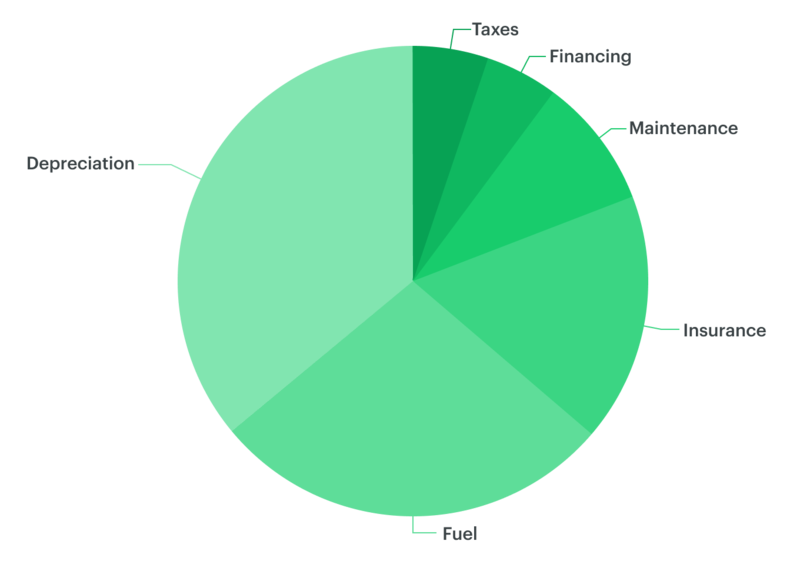 Learn more about Advanced Plan pricing for Fleetio Manage at fleetio.com/manage/pricing. 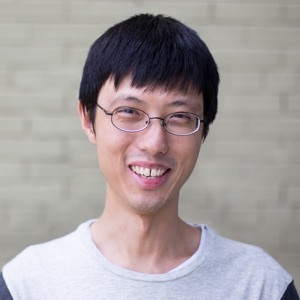 Richard Young is a software engineer at Fleetio.